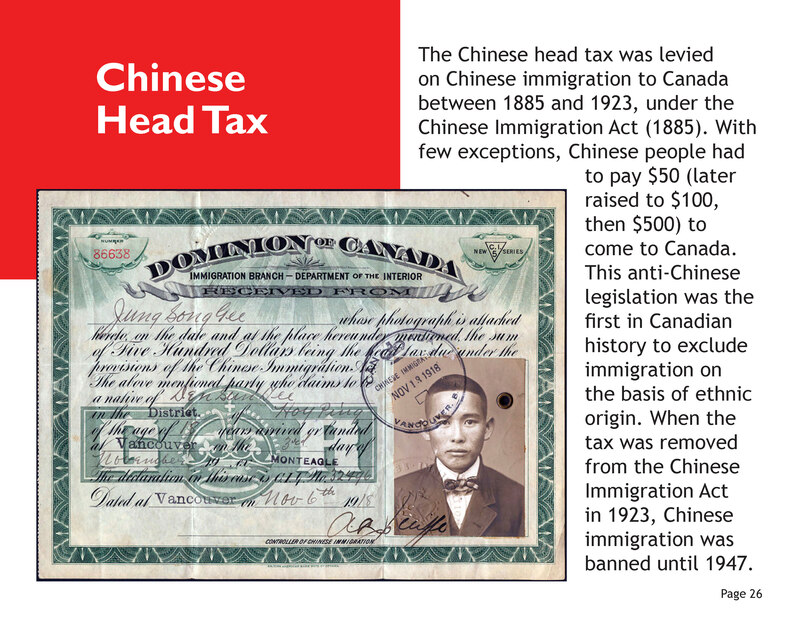 During the month of May, we acknowledge the long and rich history of Asian Canadians and their contributions to Canada. 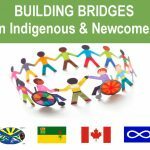 Many Saskatchewan residents are of Asian heritage including, but not limited to Afghani, Bangladeshi, Chinese, Indian, Iranian, Iraqi, Japanese, Karen, Korean, Laotian, Nepalese, Pakistani, Filipino, and Vietnamese. Canada’s cultural diversity strengthens the country socially, politically and economically in innumerable ways. Asian Heritage Month is an ideal occasion for all to celebrate the rich values, beliefs and cultural expressions of various Asian cultures. Asian Heritage Month has been celebrated across Canada since the 1990s. In December 2001, the Senate of Canada adopted a motion proposed by Senator Vivienne Poy to officially designate May as Asian Heritage Month in Canada. In May 2002, the Government of Canada signed an official declaration to designate May as Asian Heritage Month. 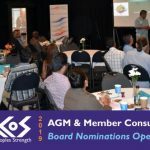 Asian-Canadians have demonstrated resilience through many instances of discrimination based on stereotypes and racism. 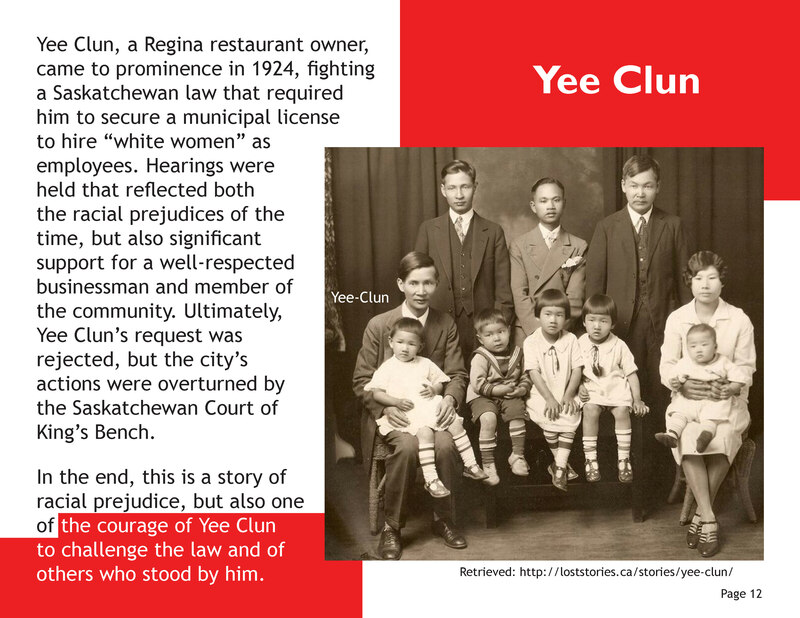 The examples below demonstrate examples from our history and one example of a Regina man who challenged racist policies and attitudes. 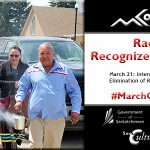 We continue to need to recognize and reject all four types of racism in order to build truly welcoming and inclusive communities that benefit from the contributions of Asian-Canadians and people of all heritages. 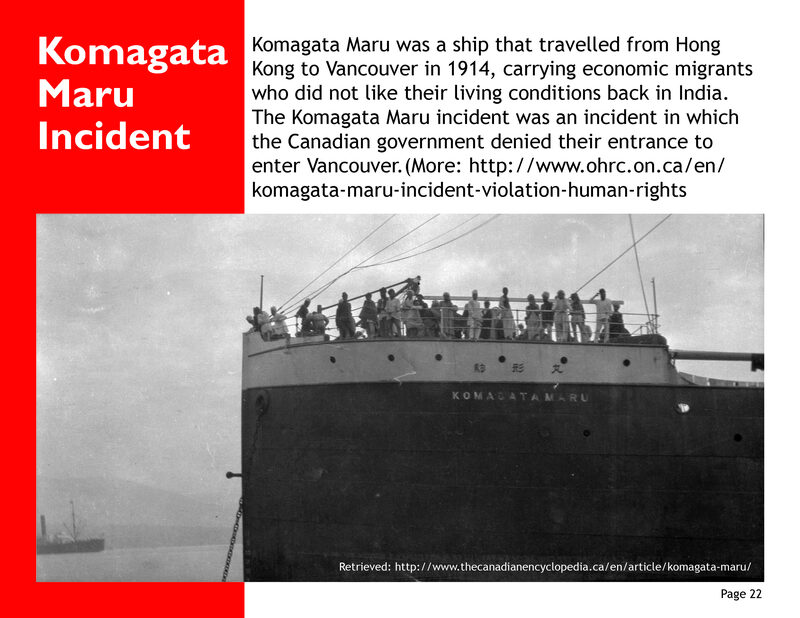 The Government of Canada has documented the important and historical events in Asian Canadian history that helped shaped Canada as we know it today. Click on a link below to learn more.